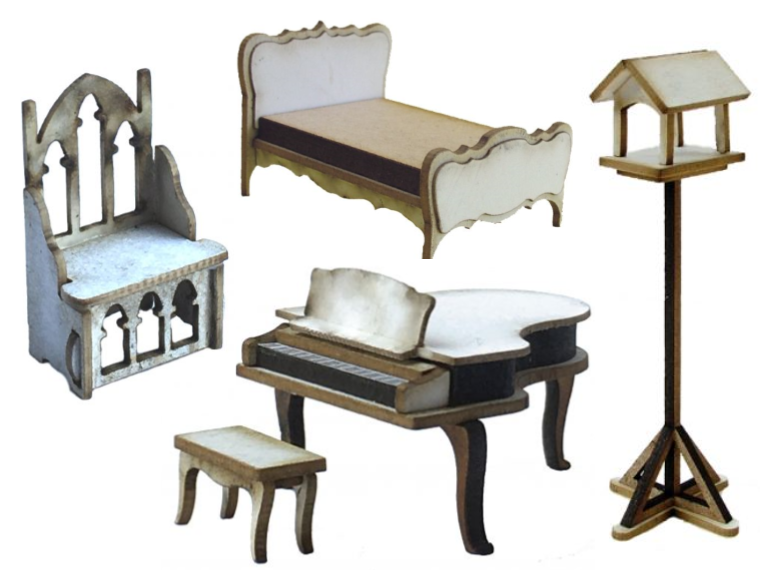 Back in 2009 we were delighted to be able to launch our own extensive range of dolls house and furniture kits. 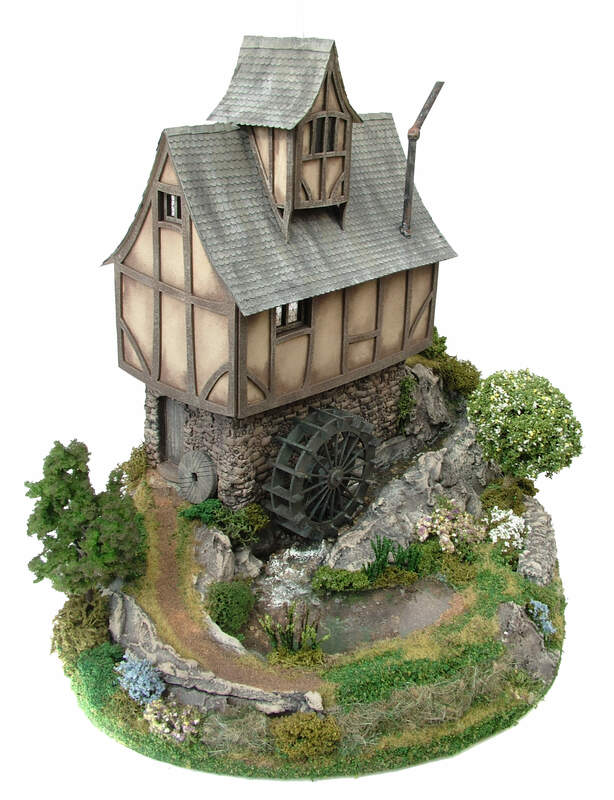 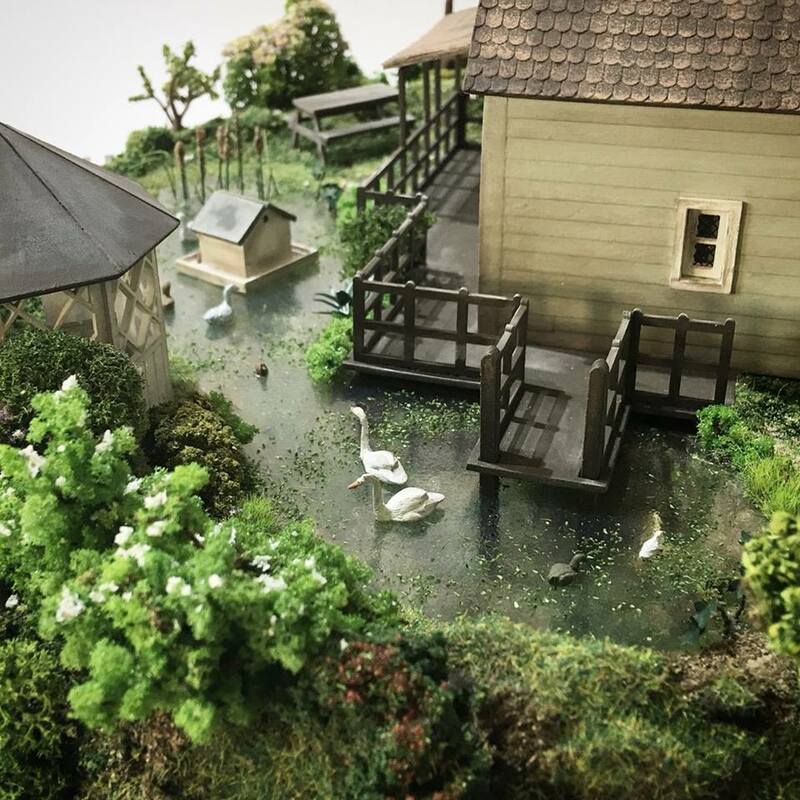 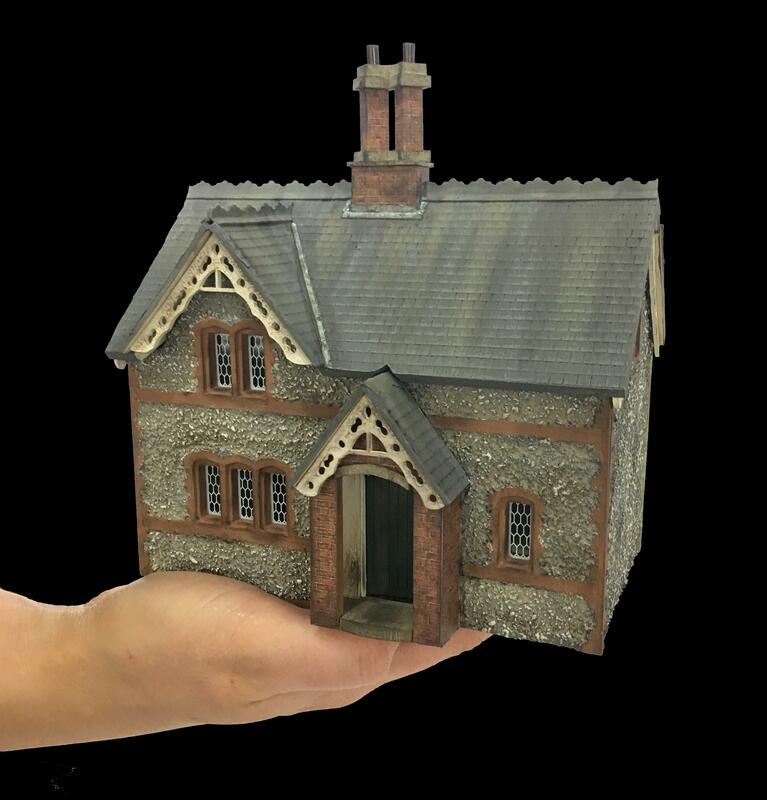 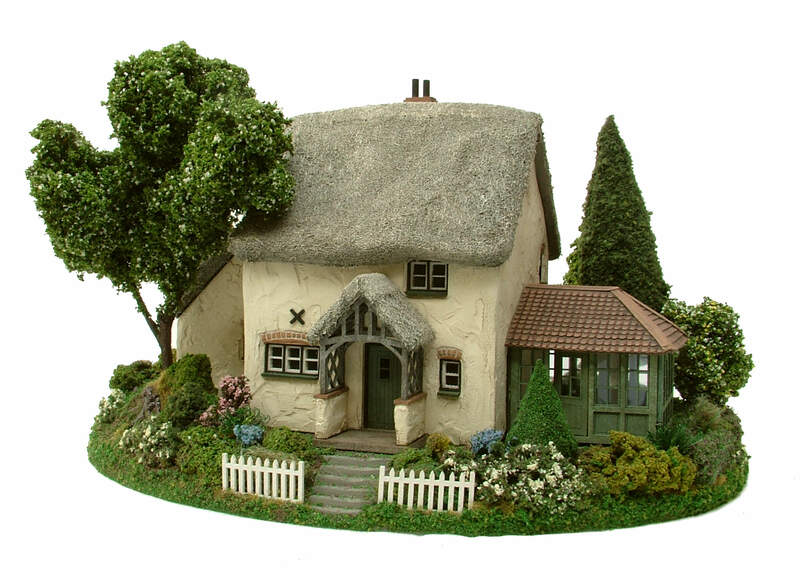 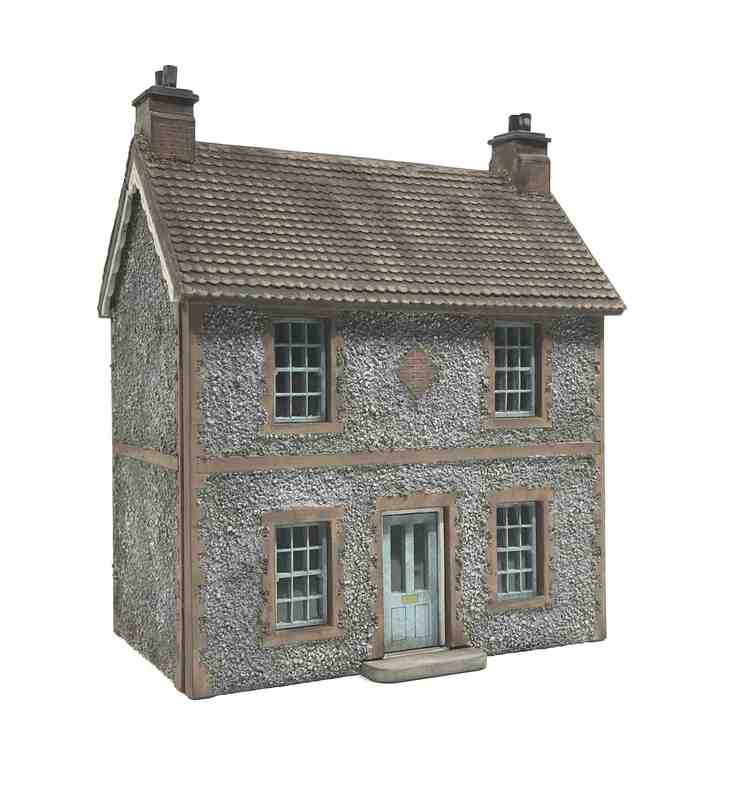 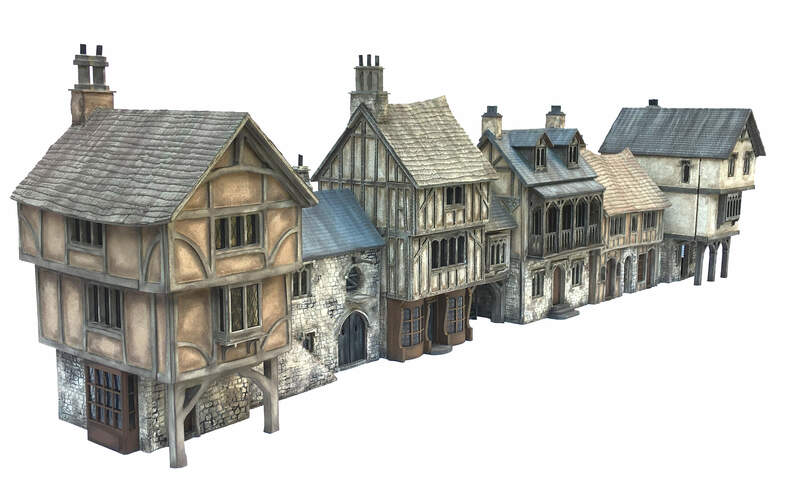 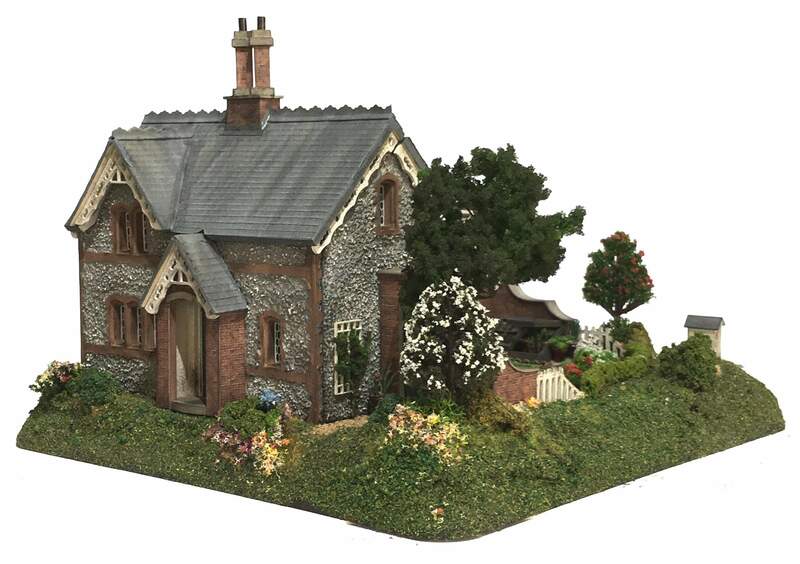 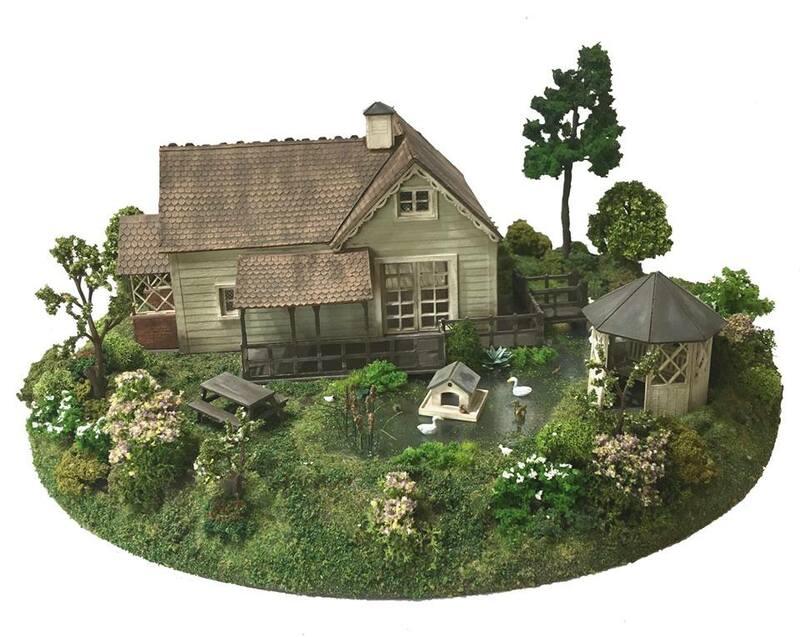 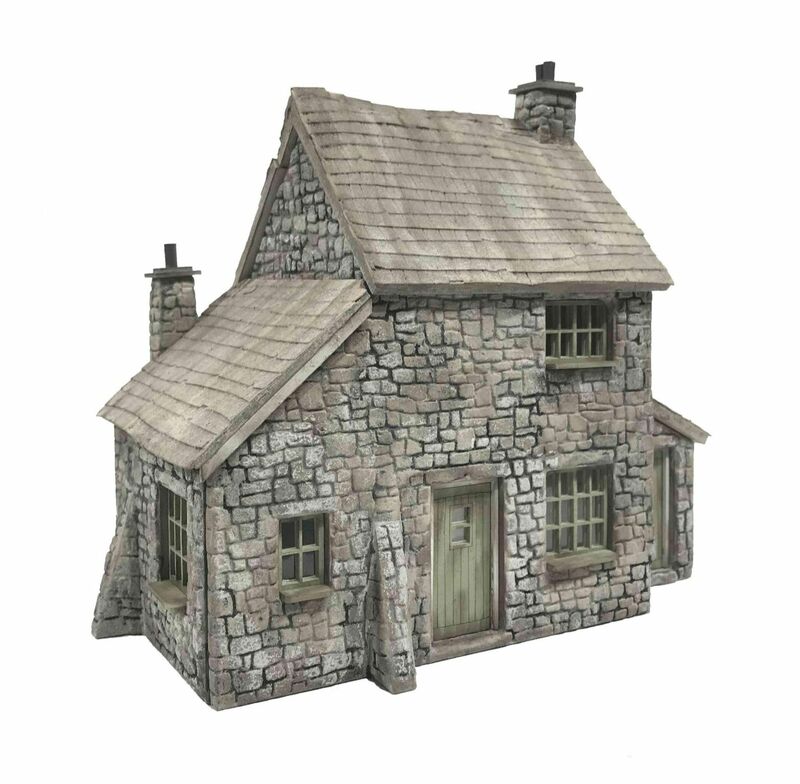 We offer an array of dolls house kits, furniture kits, garden accessories, landscape bases, DIY accessories and much much more. 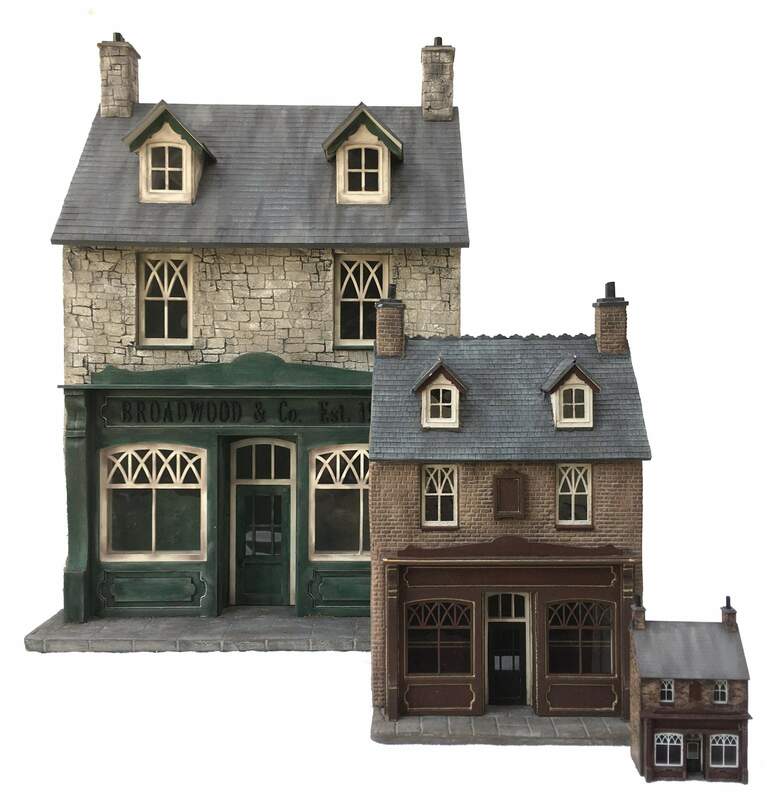 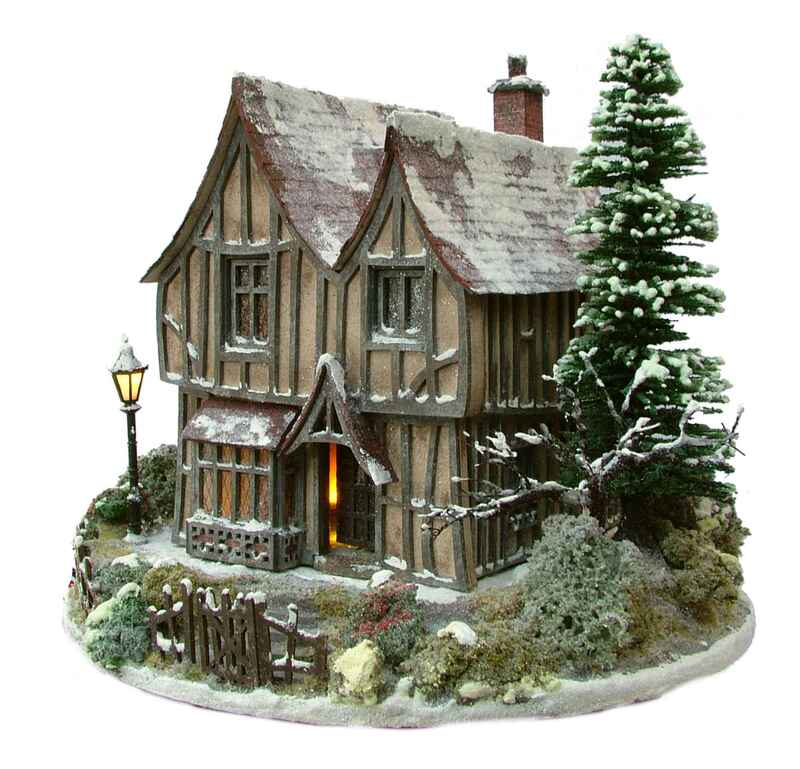 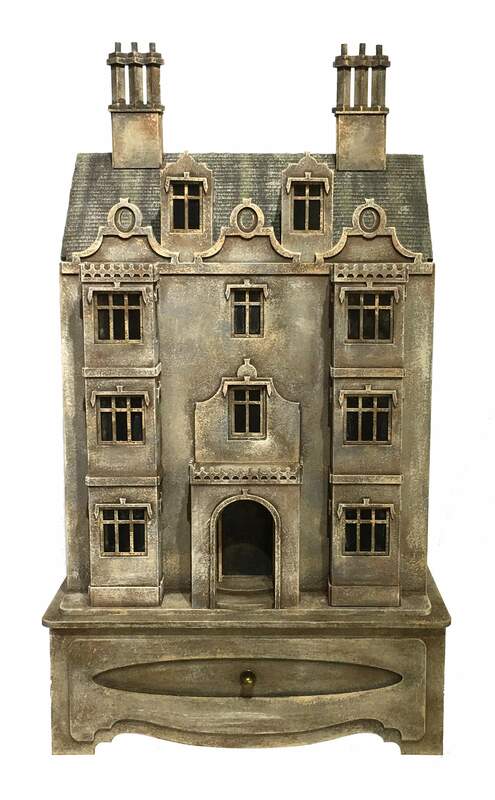 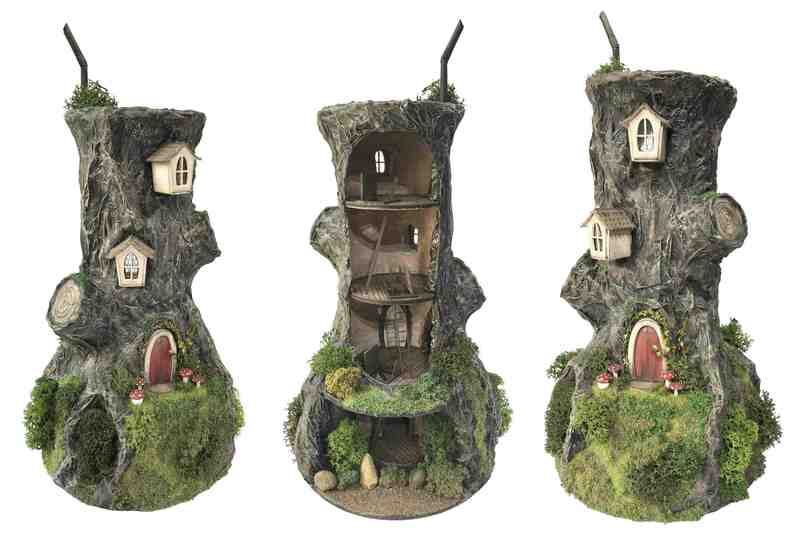 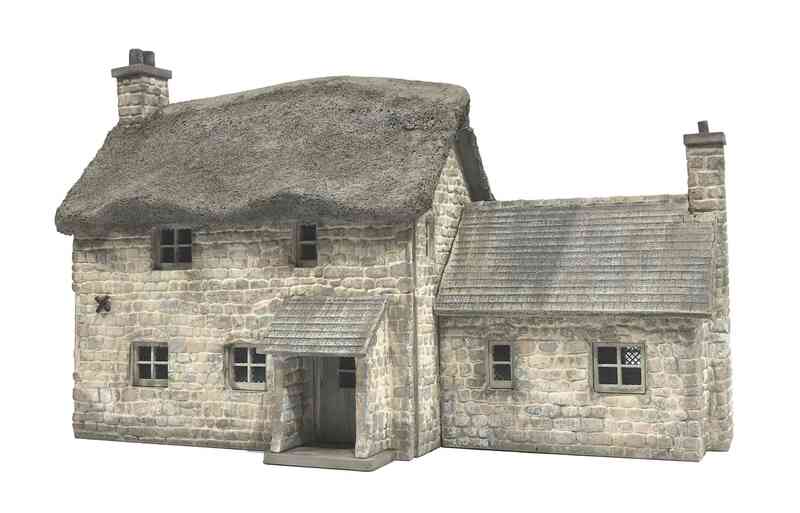 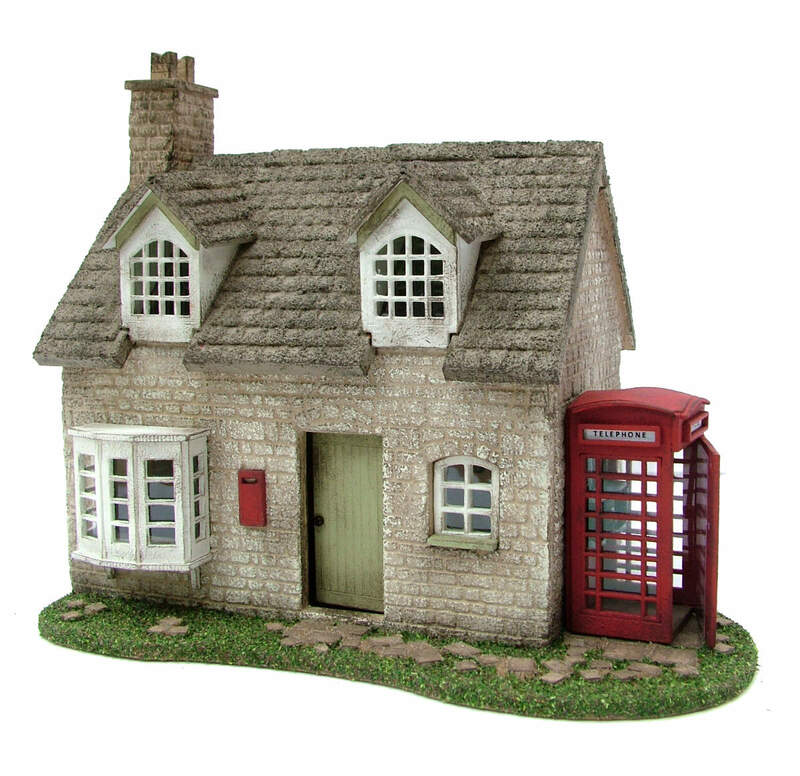 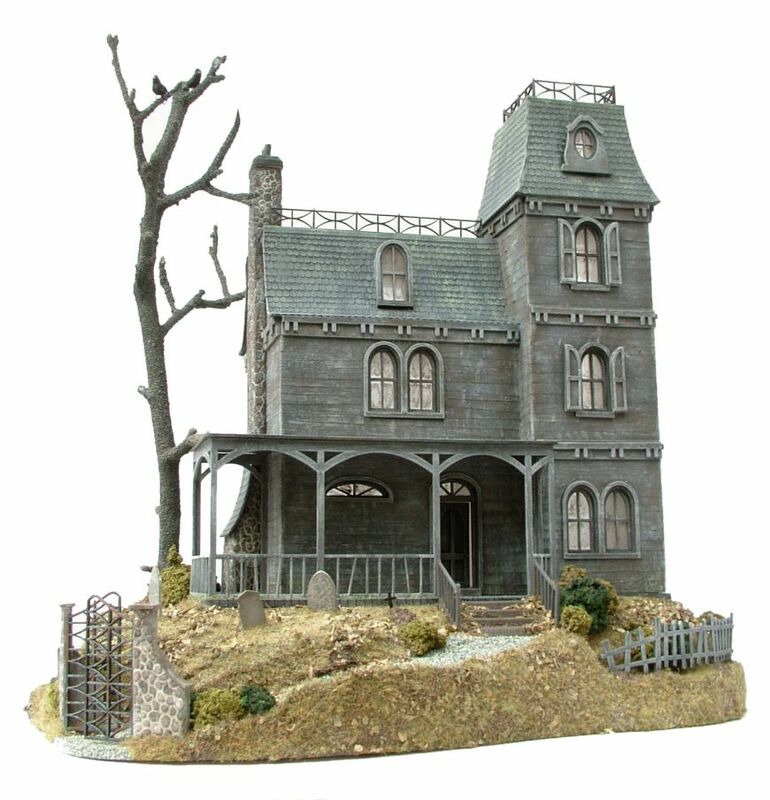 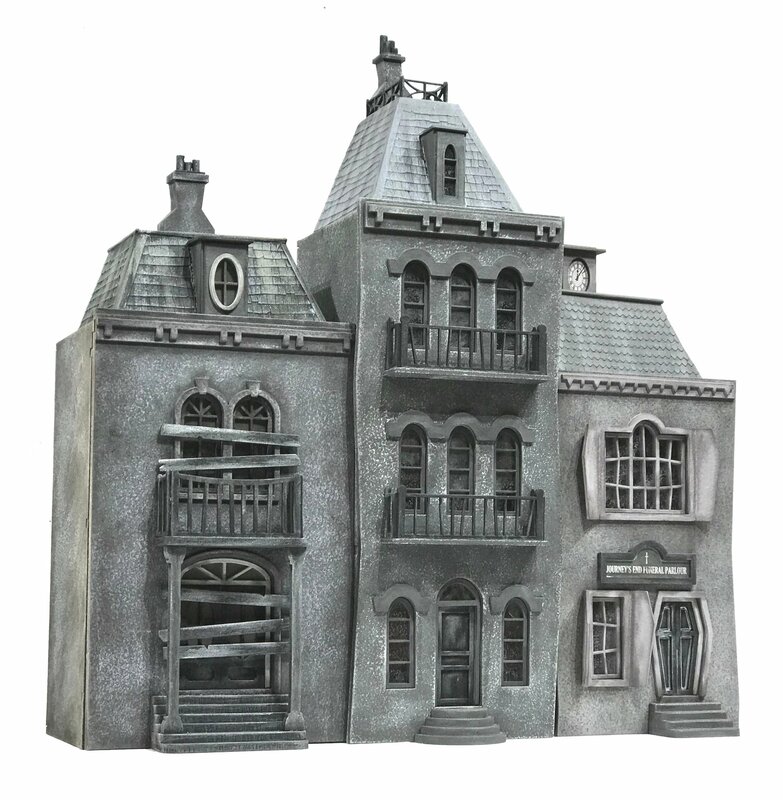 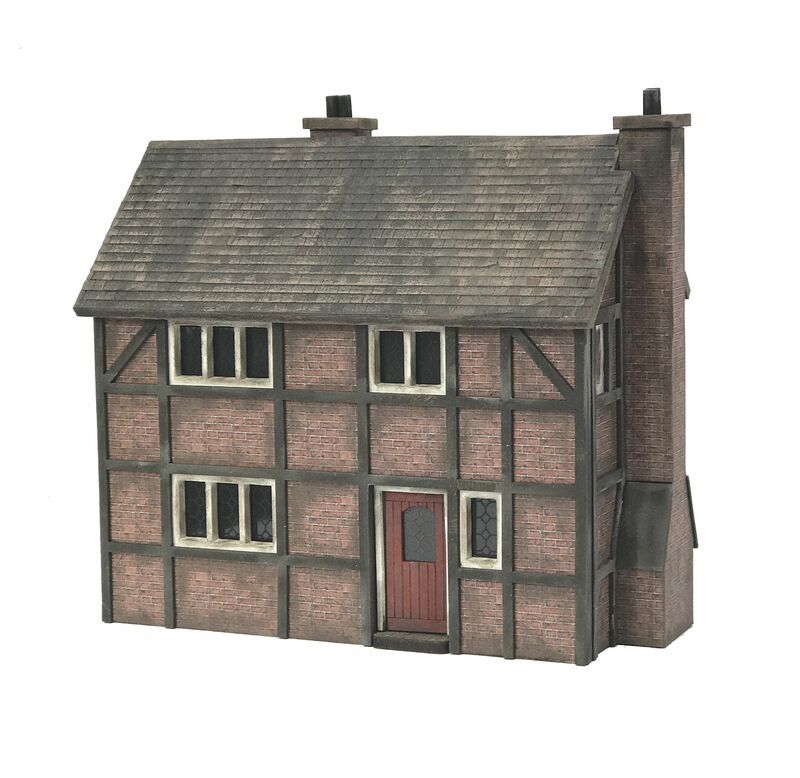 Our range of unique dolls houses and furniture kits are available in 1:144th (Micro), 1:48th and 1:24th.